I know you’re bursting with spoilers, so here’s a safe place for you to explode! Babble away! Tbh, SandXPale forever. I really disliked Palebird and Woolytail. Palebird was totally unfaithful, jumping on her mates’ best friend right after he dies. 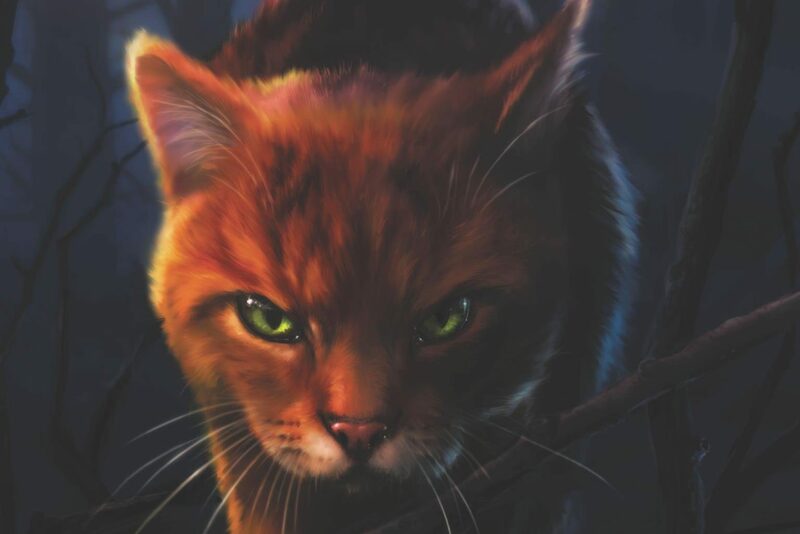 I tofally understand Tallstar. She’s Berrynose2. I completely agree!!!! I don’t know why everyone hates Sandgorse. As far as I can tell he did nothing majorly wrong. Sure, he was a little hard on his son, but he genuinely did love him, wanted the best for him, and wanted him to be happy. Agreed! When I read that I literally screamed into the book until my dad poked his head into the room and asked why I was screaming at a book. Hey Kate, what happen to Flykit, Rabbitkit and Bristlekit? That’s their names, right? The kits of Palebird and Woollytail. We know Wrenkit became Wrenflight, but her littermates just disappeared. I personally never really saw why Sandgorse and Palebird ever became mates if Palebird was going to get another mate after Sandgorse died. 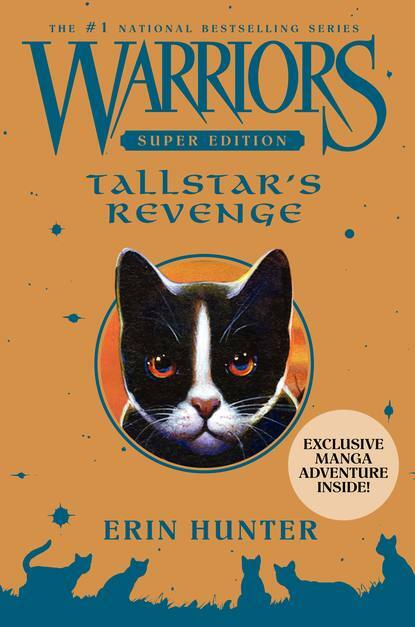 I don’t know about you, but doesn’t Tallstar look like a kit on the cover?